Next trip: August 21–25, 2019. Cost: From 11,100 RMB*, all-inclusive. 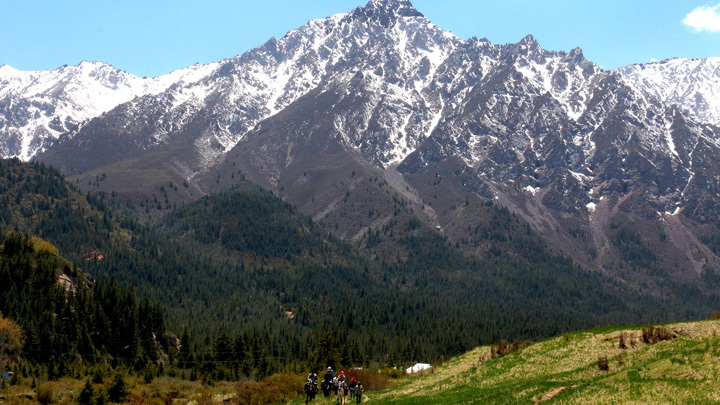 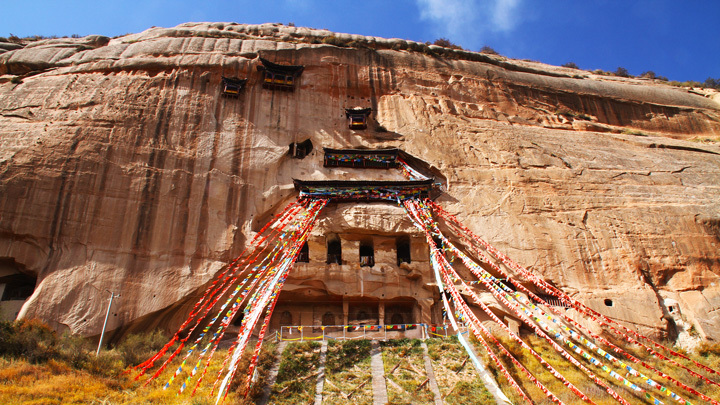 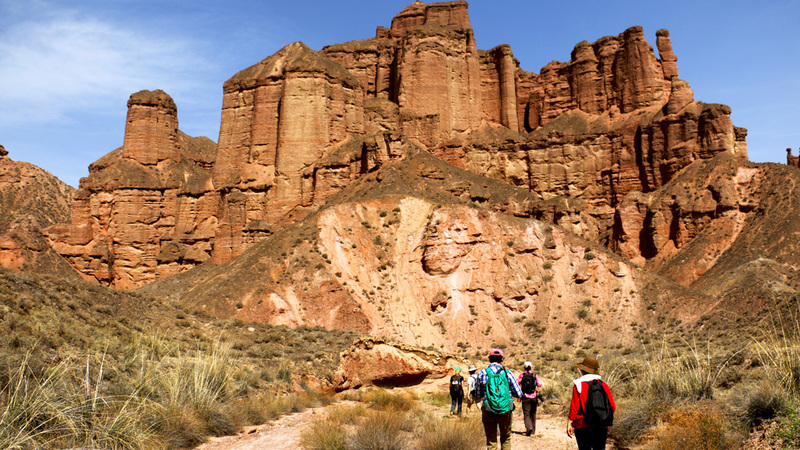 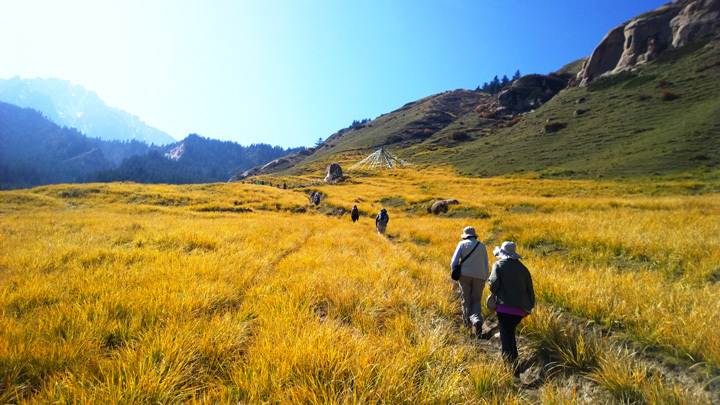 We'll explore the caves and temples before heading out for a hike in the high-altitude meadows in the nearby mountains. In August the Zhangye area has an average high temperature of 28°C, an average low of 13°C, and a small chance of rain showers. 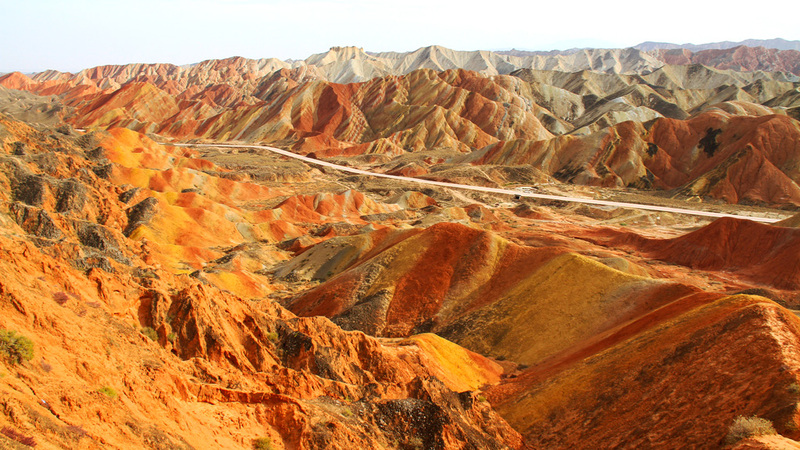 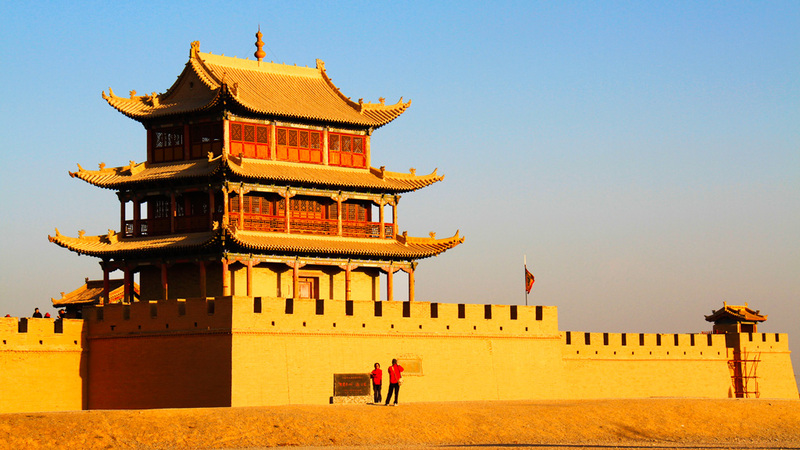 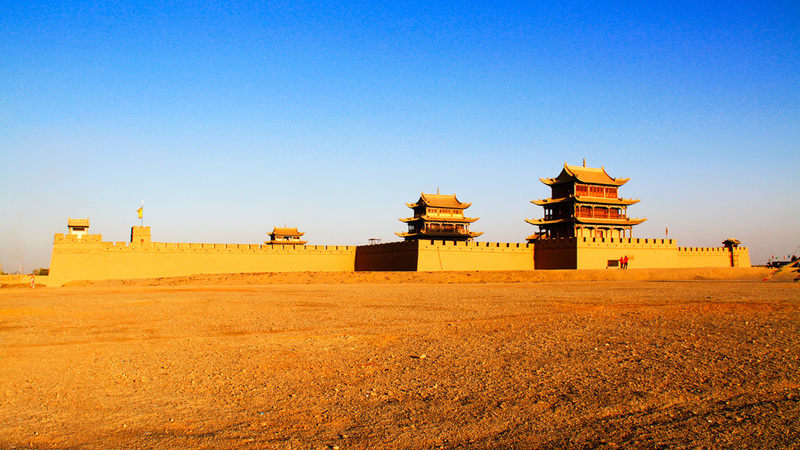 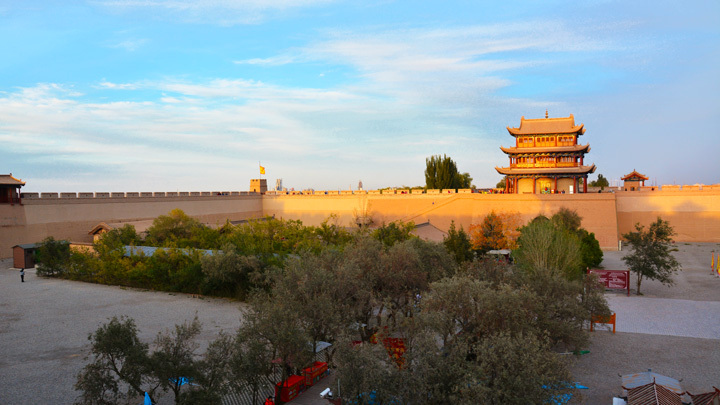 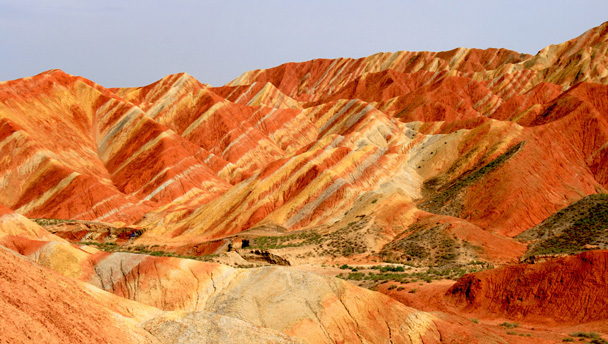 Photos from a five-day trip in Gansu Province, featuring the Zhangye Danxia Landform, Buddhist Silk Road sights, and the fortress at Jiayuguan. 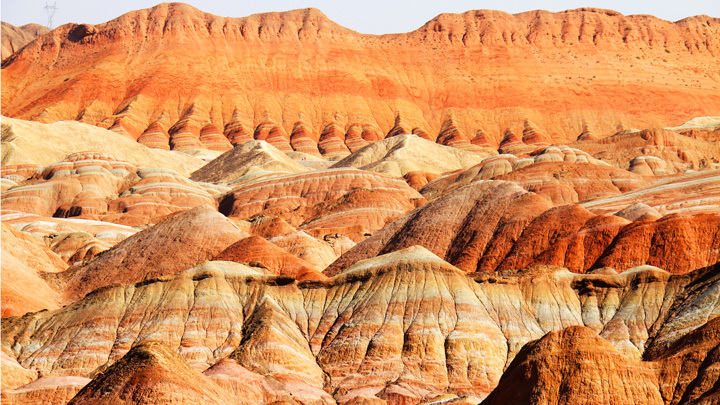 Photos from two days of hiking in and around the Zhangye Danxia Landform and visits to Silk Road sights in Zhangye and Jiayuguan.